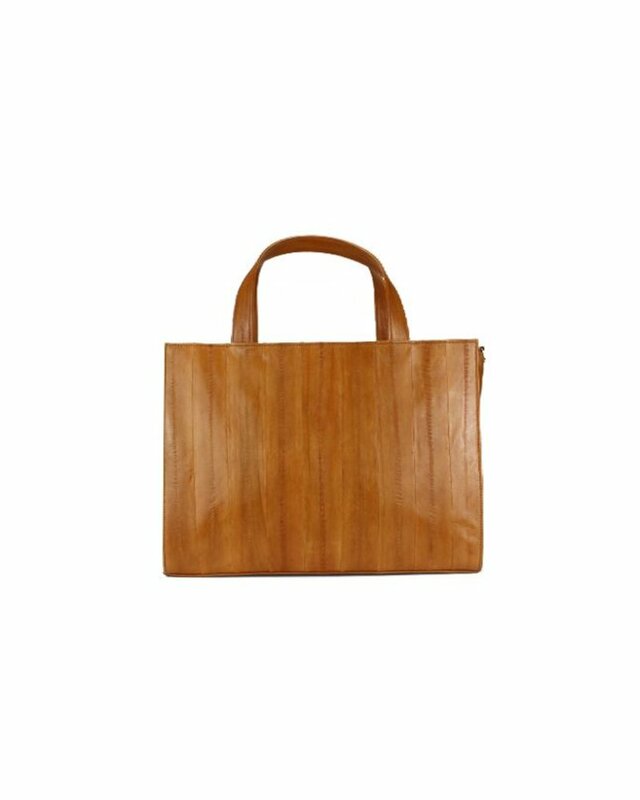 VIOLETTA medium is the smaller version of the Violetta business tote. 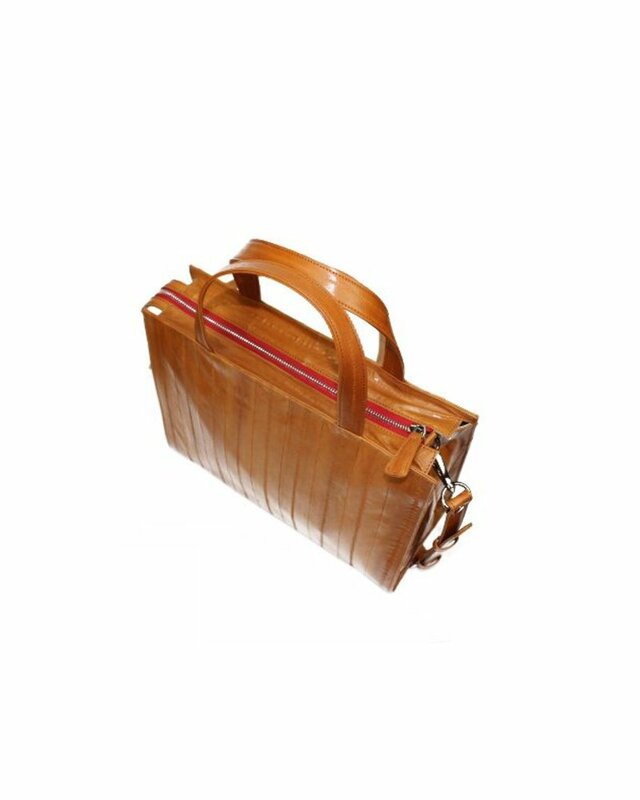 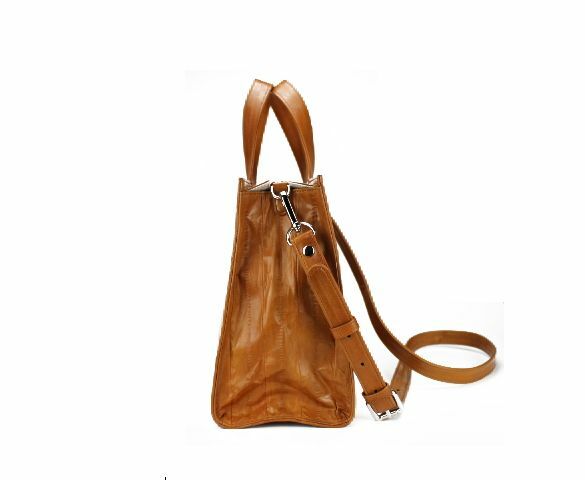 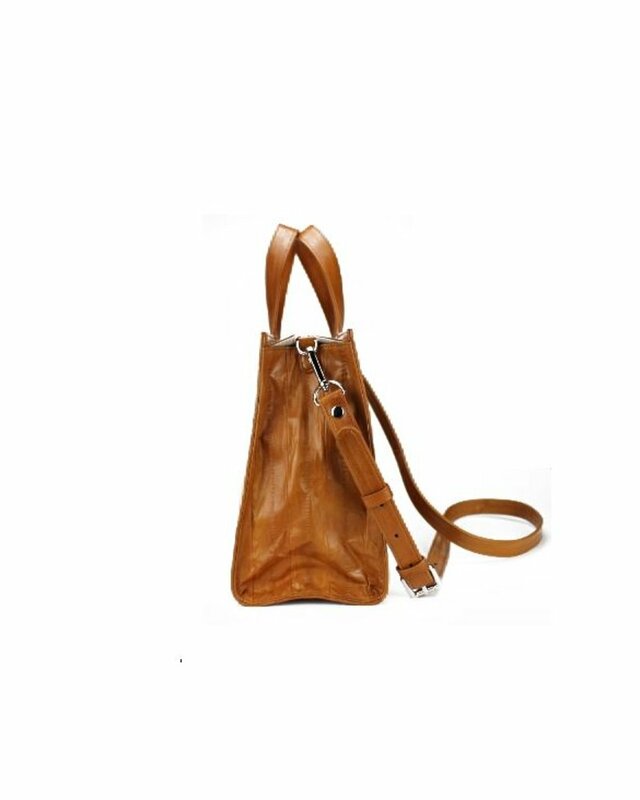 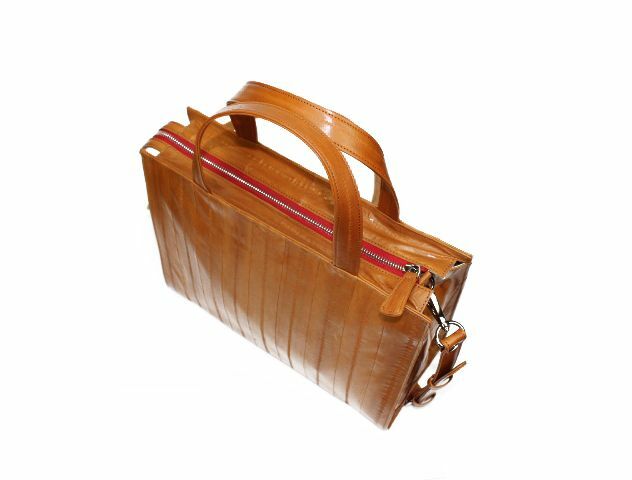 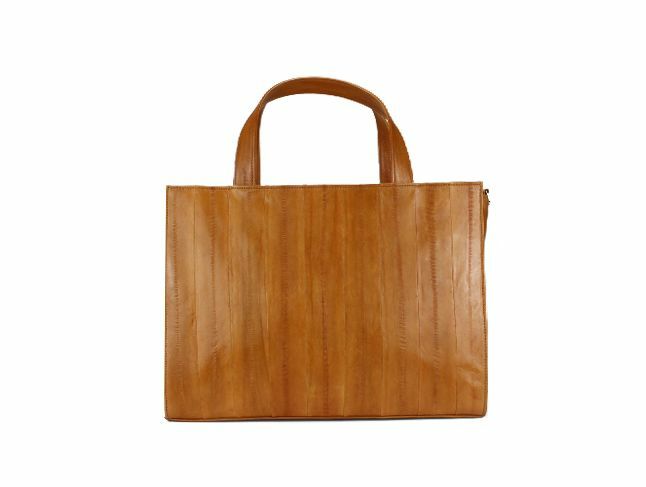 It's even lighter and a really stylish handbag that can be easily put on with a shoulder strap. 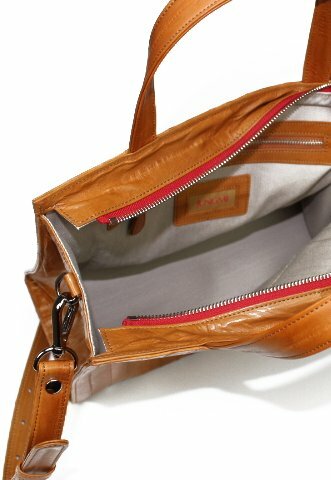 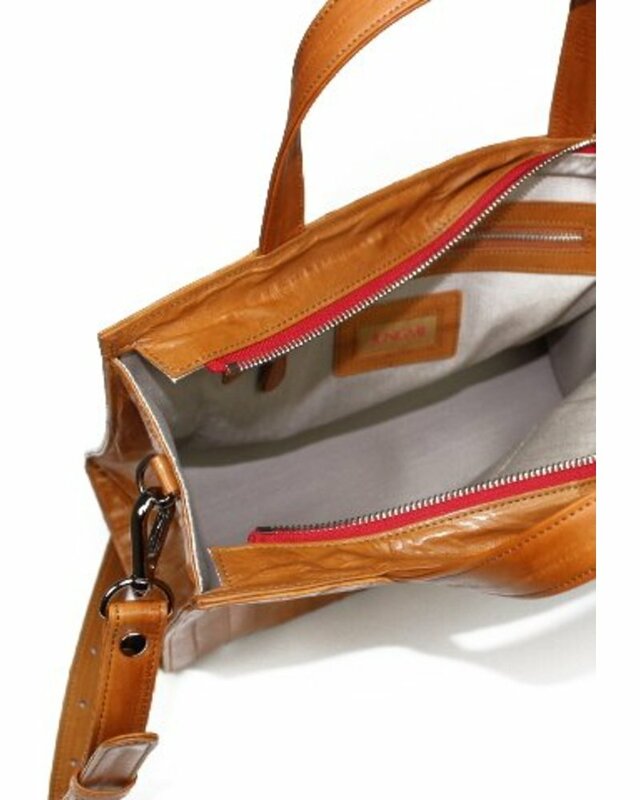 Inside compartment with zipper, two side pockets, magnetic seal, detachable shoulder strap.